The strength of some bands lies in their ability to churn out record after record, never stepping outside of their comfort zones. 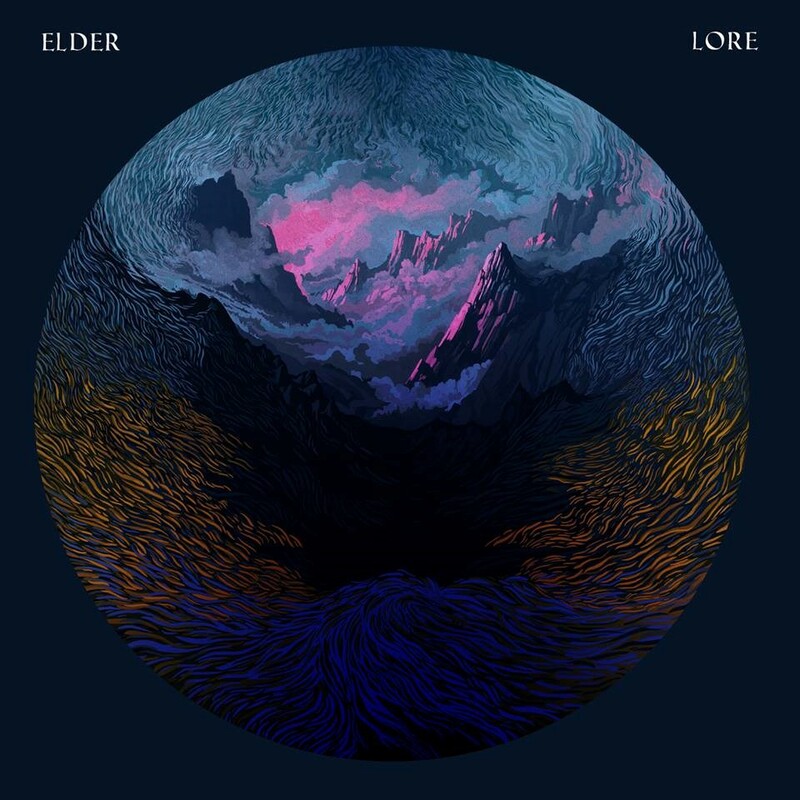 For others, such as Boston’s Elder, it is a constant evolution that trademarks their sound. Beginning as a stoner/doom band adept at equipping the styles of others, Dead Roots Stirring showed the young band emerging with their own unique take on heavy music. The album’s five long cuts unfold organically, never lacking in depth or ambition; guitarist Nick DiSalvo’s infectious riffs are equal parts uplifting melody and crushing fuzz that remind the listener more of majestic landscapes than bong sessions, while Jack Donovan (bass) and Matt Couto (drums) form a solid core of rhythm, never losing a beat. 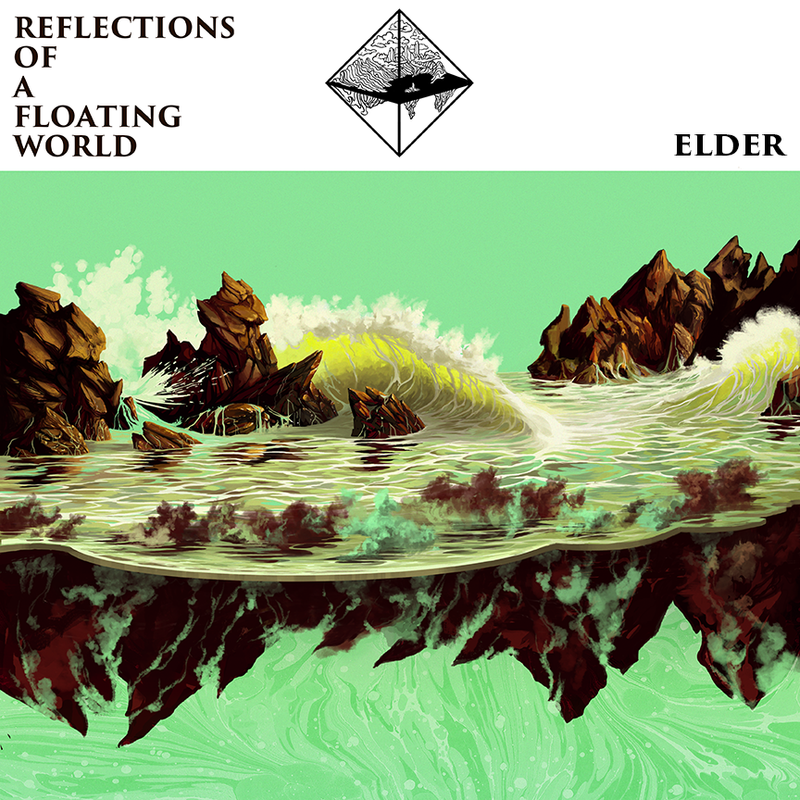 Following the release of Dead Roots Stirring – which came out as the trio were just barely entering their twenties – Elder began touring both the United States and Europe, winning a reputation for themselves as an incredibly tight and powerful live band. Their second record continues to be a fan favorite and no live set is complete without the opening track “Gemini”, a headbanger of a song complete with thick grooves, flashy solo runs and a momentous ending – in short, everything great about Elder’s music: a journey within each song full of valleys and peaks. 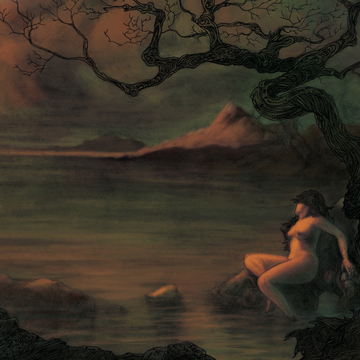 Dead Roots Stirring is available on Stickman Records on colored 180 gr. double-vinyl (including download) and CD, remastered for the first time since recording by Carl Saff. Highly recommended for all fans of heavy rock!